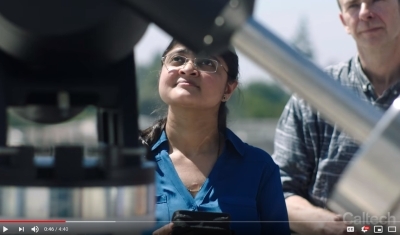 GROWTH Principal Investigator and an assistant professor of astronomy at Caltech is featured in this Caltech-produced video for their Breakthrough Campaign that aims to raise 2 billion for continued high-risk, high-reward research. 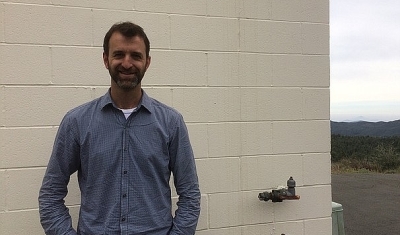 Robert Quimby decides between becoming a rock star — or studying them. Did you know that Robert played in the ska band Reel Big Fish during his teens. But science was always his first love. 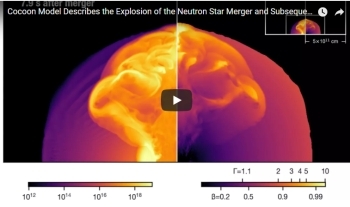 A spectacular event of merging neutron stars was finally captured simultaneously by LIGO and telescopes around the world. 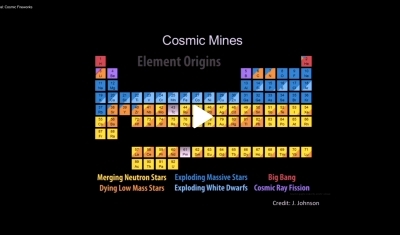 New data now supports a theoretical model of the explosion first proposed by the GROWTH team. 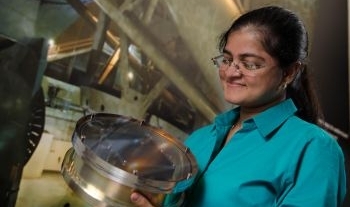 Listen to this science segment on NPR featuring Mansi Kasliwal. 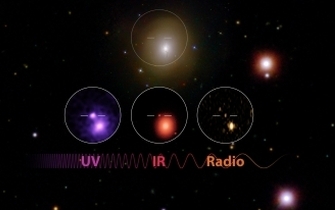 Talks and Panel Discussion:The Impact of the LIGO/VIRGO Neutron Star Merger Discovery on Research in Nuclear Science and Nuclear Astrophysics. GROWTH's PI Mansi Kasliwal was among the selected speakers. 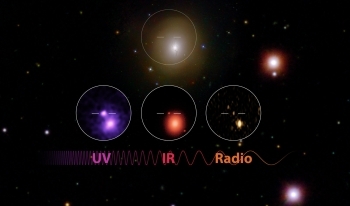 On Aug 17, 2017, in a historic first, astronomers detected both gravitational waves and electromagnetic radiation from the same cosmic event - the violent merging on two neutron stars in our cosmic neighborhood. Here is the story of how our GROWTH team gathered unique data and insight about this spectacular event. 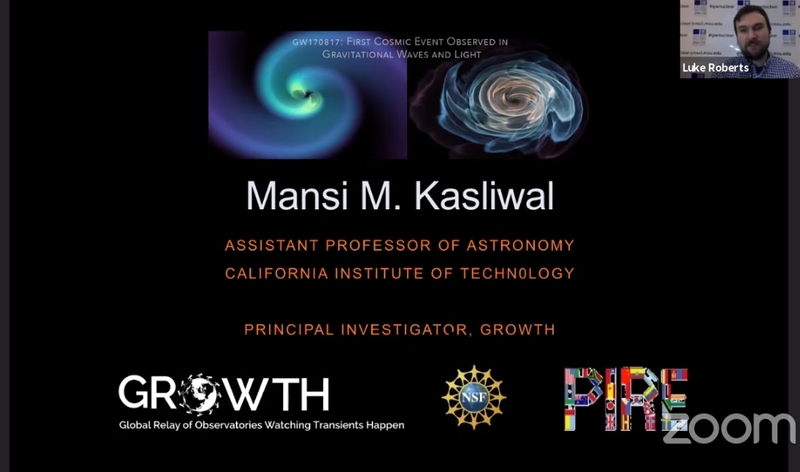 GROWTH principal investigator Mansi Kasliwal delivers the latest in the highly popular Public Lecture and Stargazing Series run by the Caltech Astro Outreach team. 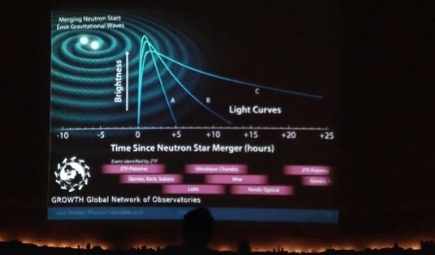 With a natural knack for storytelling, Dr. Kasliwal explained the significance of the recent neutron star merger covered widely by media around the world. 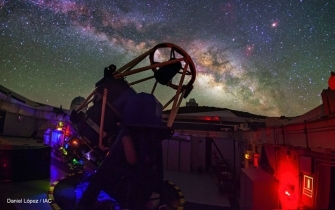 GROWTH students and postdocs at the Palomar Observatory in California joined remotely a large audience in the Nehru Planetarium in Mumbai, India to give them a glimpse of what real astronomers do during an interactive presentation led by GROWTH co-investigator Varun Bhalerao. 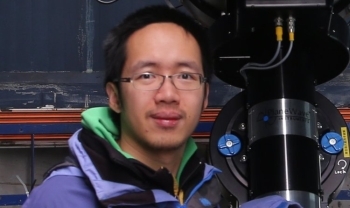 GROWTH postdoctoral fellow Quan-Zhi Ye meets with Spacepod host and colleague Carrie Nugent to talk about his passion to study asteroids and comets and share with us some of the exciting flying objects he has been studying. 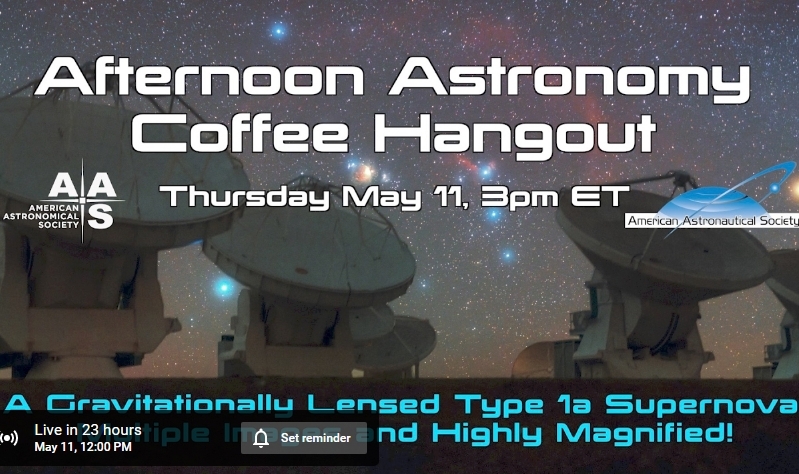 Join Mansi Kasliwal, Arriel Goobar and Peter Nugent for a lively discussion with regular hosts Tony Darnell and Carol Christian about the discovery of the first ever multiple-image Type Ia supernova and how it may be used as a tool to precisely measure the expansion rate of the universe.